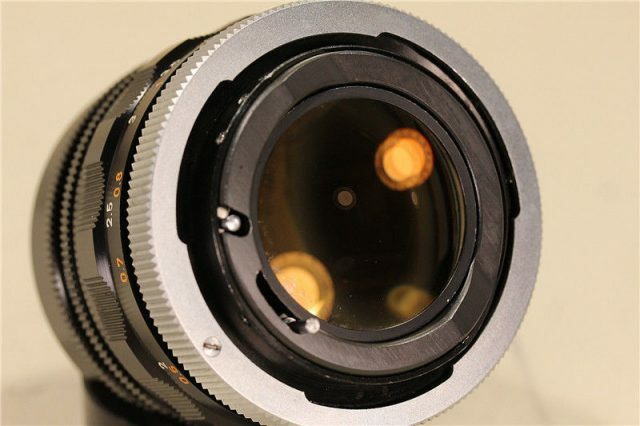 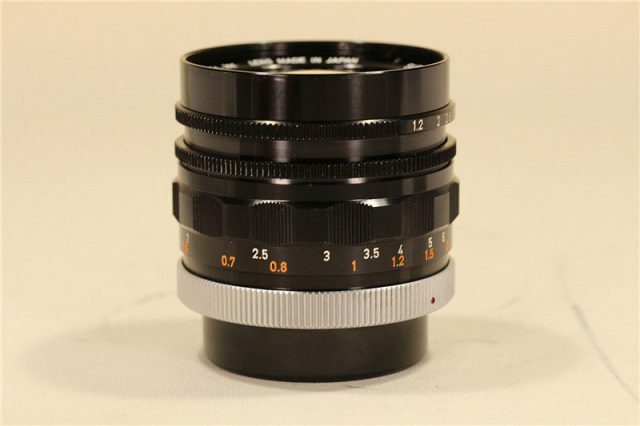 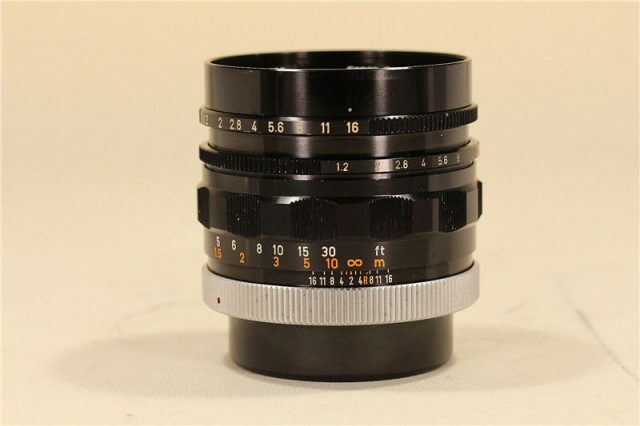 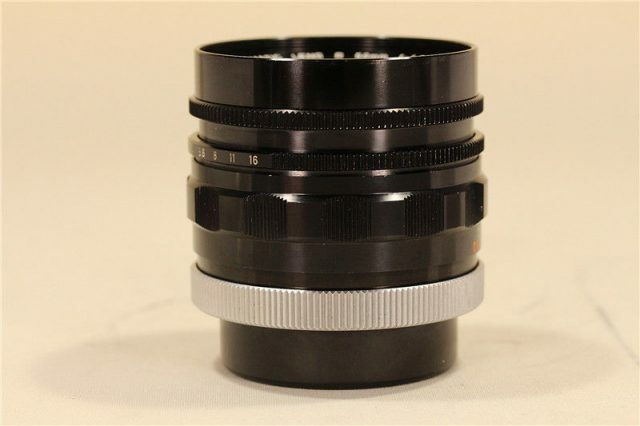 A standard lens for 35mm SLR cameras with the largest aperture in the world when marketed. 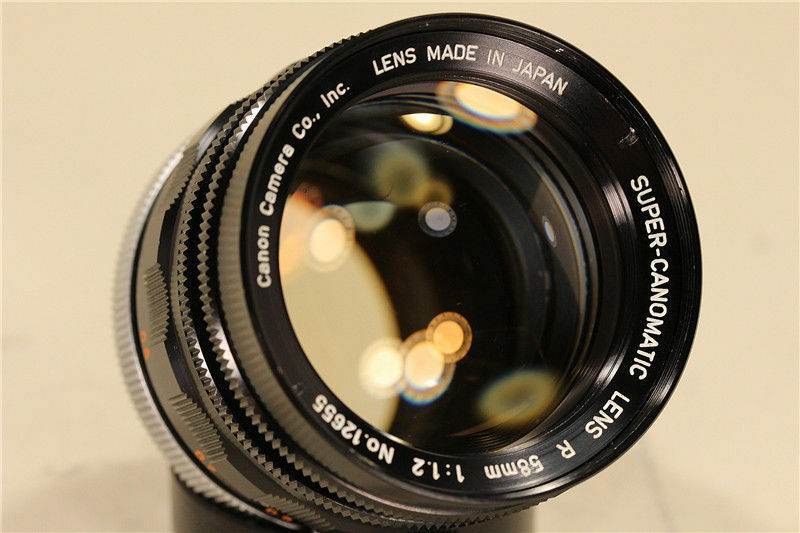 The Super Canomatic fully automatic diaphragm control mechanism is used in this lens, although it requires aperture preset. 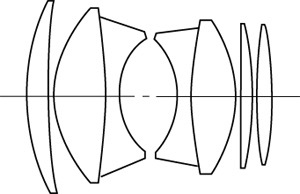 This is a Gauss type lens with seven elements in five groups. It was introduced slightly before the Canonflex RM, the last model of R series SLR, was marketed in April, 1962.